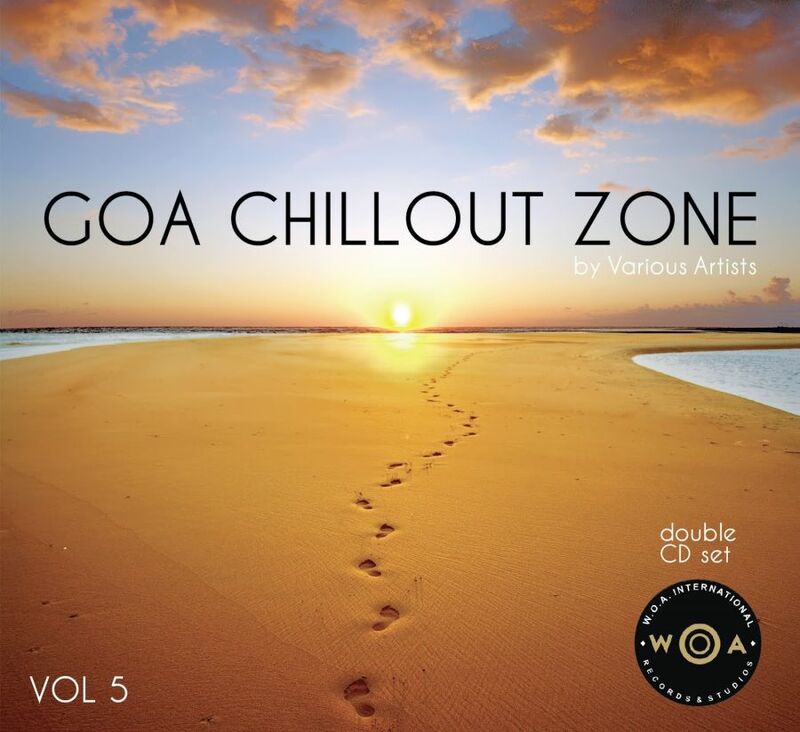 PANAJI, India - July 29, 2013 - PRLog -- W.O.A International is proud to announce the upcoming release date for the Goa Chillout Zone Vol.5 and officially announce the final list of artists who will grace Volume 5 of the world famous Goa Chillout Zone Compilation album. Release date: 29th August 2013. The Goa Chillout Zone started out as a one off compilation CD in 2008 to promote Independent artists who were making chill and easy listening music that was as good as any of the major releases during that year. The compilation was a way to give these exceptional artists a world stage and introduce their music to a wider audience. The first Volume of the Goa Chillout Zone was a runaway success when mainstream radio and top lounge venues across holiday destinations worldwide started giving the cd some great rotation. As the album was released purely to promote the artists with absoluetely no returns in terms of profits or even breaking even for the label, the compilation gained a lot of goodwill from the press, radio and fans. The CD went on to hit the top of various radio charts and Volume 2 of the Goa Chillout Zone the following year hit the No.2 spot on the Retail Album Charts in India. The artists featured on this compilation have had tremendous success, with commercial radio giving their individual albums rotation on mainstream radio, major labels signing on some of the artists for their own compilation CDs (Universal Aurstralia, Times Music etc) and various featured spots on the annual W.O.A International Music Festival and India Tour. The upcoming release of the Goa Chillout Zone marks the 5th album in this double CD compilation, which till date is being promoted mainly as an Independent Artists promotional album to introduce and to give these fantastic artists a level playing field for their own albums. With in store distribution across major record stores, top radio stations giving the album prime time rotation, national advertising budgetrs allocated for the album by WOA Records for national TV and press to further promote the CD, the Goa Chillout Zone is now known ad the best indie chill aqlbum in the world. The Goa Chillout Zone will be available worldwiide on the 29th of August on itunes, amazon and all major online stores. And the beautifully packaged Double CD will hit A class record stores shortly thereafter. Stay tuned to the W.O.A International Official Website www.woarecords.com and the official Goa Chillout Zone website www.goachilloutzone.com for more details on the compilation and the iindividual artists’ various promo campaigns and releaes happening simultaneously.